Tap symbols for info. Tap for Full-Screen. This map shows accommodation for Lech. To locate Hotels and Chalets elsewhere, tap a marker or select a link from the menu to switch maps. 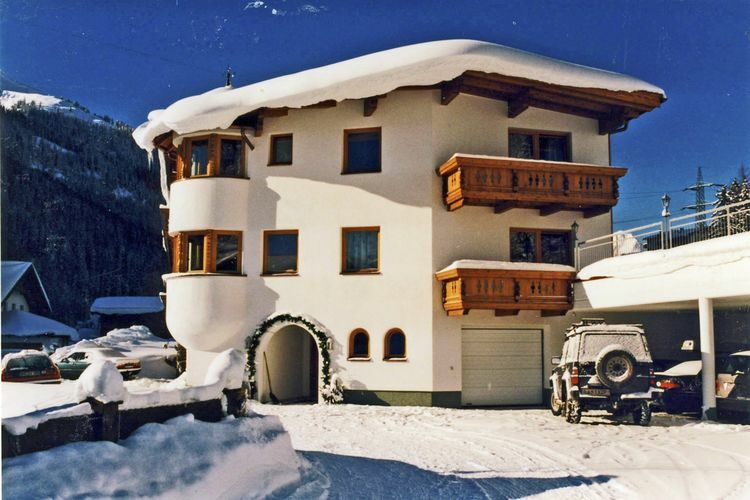 Ski Hotels, including many in the Austrian Ski Resort of Zürs. Thurnher's Alpenhof, a member of the Leading Hotels of the World, is a luxurious 5-star hotel in Zürs am Arlberg, surrounded by beautiful mountain scenery. Next to the Seekopfbahn Chair Lift and the slopes of the Arlberg Ski Area, this 5-star superior hotel in Zürs offers a 3,200 m² large spa area and a gourmet restaurant. Free underground parking and free WiFi are available. Situated in Zürs am Arlberg, Bentleys House offers a spa centre, an indoor pool and luxurious chalets with an open fireplace. The Zürserseebahn Cable Car is 50 metres away. Free WiFi is featured throughout the property. In a quiet location in the centre of Zürs, this 5-star hotel offers a spa area with an indoor pool, free Wi-Fi, and a gourmet restaurant. The Trittkopfbahn and Zürsersee Ski Lifts are within a 5-minute walk. Hotel Garni Guggis offers B&B and enjoys a quiet location in the centre of Zürs and only 3 minutes walking distance away from the ski lifts. It offers a spa area and free WiFi. A ski service is offered and guests can buy ski passes at the reception. Hotel Edelweiss is located in the centre of Zürs am Arlberg. The slopes start and end right in front of the hotel, and it houses the Zürserl Club, while clothes can be bought at the on-site Raphael boutique. Located directly by the ski slopes of the Arlberg Ski Area, the 4-star Hotel Erzberg is also in the town centre of Zürs. This very elegant Alpine-style family-run hotel offers a spa and a refined restaurant. Located on the outskirts of the exclusive ski resort of Zürs am Arlberg, this traditional sports hotel with beautiful mountain views is directly next to the valley station of the Trittkopf cable car. The lavishly decorated Albona Nova is a seasonal skiing hotel located just 30 metres from the slopes of Arlberg. Important Information Please note that children aged 5 and younger stay free with free breakfast included. The Arlberghaus is a modern 4-star-hotel right in the centre of Zürs, the cradle of Alpine skiing. The Alpenhotel Valluga is located in Zürs am Arlberg, at 1,717 metres above sea level featuring modern rooms and a restaurant serving regional and Mediterranean cuisine. Located in Zürs amid the Arlberg Ski Area, Haus Küng can be found only 20 metres from the Trittkopf Cable Car. It offers a spa area, a buffet breakfast and you can buy ski passes and rent ski equipment on site. For details of Winter Sports, including Snowboarding and Skiing in Lech, see also :- Lech, Ski Chalets, Snow Forecast, Snow Report, Ski Holidays, Ski Hire, Airport Transfers, Car Hire and Austria. Hotels in other Ski Areas within Arlberg. Hotels in other popular Ski Areas near Lech. Ski Hire Shops in Lech. Piste and Lift Stats for Lech, Austria. For current snow conditions, see our Lech Snow Report. Note :- Ski Hotel deals to Lech are subject to change until booked. You must check any particular requirements directly with the Operator at the time of booking. Warning :- Snow Sports are Dangerous! Skiing, snowboarding and all winter sports involve risk of serious injury or death. You MUST confirm all information, especially snow and weather conditions, in Lech before you ski or board. You participate at your own risk.